Let's look at sources of information on Michael Jackson ‘death'. Three tabloids provide sensational coverage of the the King of Pop ‘death' investigation. They revolve around Michael Jackson. That cannot be a coincidence. Even more, we consider this as one of the main evidences of the Michael Jackson ‘death'. 1.TMZ.COM, the main source of “breaking news”, is owned by AOL Time Warner. Fact: In 2001 AOL Time Warner Inc. and Sony Corporation have announced an agreement to expand their strategic relationship. In turn, Sony Corporation owns Sony/BMG Music Entertainment - Michael Jackson's major record label. And also Sony Corporation is Michael Jackson's part-owner of "Northern Song" Beatles' and Little Richard's publishing catalog in SONY/ATV Company. 2.RADARONLINE.COM was "relaunched" on March 1, 2009. Fact: One of the co-owners of RADARONLINE.COM is Yusef Jackson, a son of Jesse Jackson, a close friend of Michael Jackson. 3.THE SUN is a part of News Corporation (NYSE: NWS). Fact: News Corp was created in 1980 by Rupert Murdoch. This media tycoon owns also 20th Century Fox Film Corporation, Fox News Channel, BSkyB, MySpace, The Times and The New York Post, Dow Jones & Co. Saudi Arabia's Prince al-Waleed bin Talal bin Abdulaziz al-Saud is one of the News Corp investors. 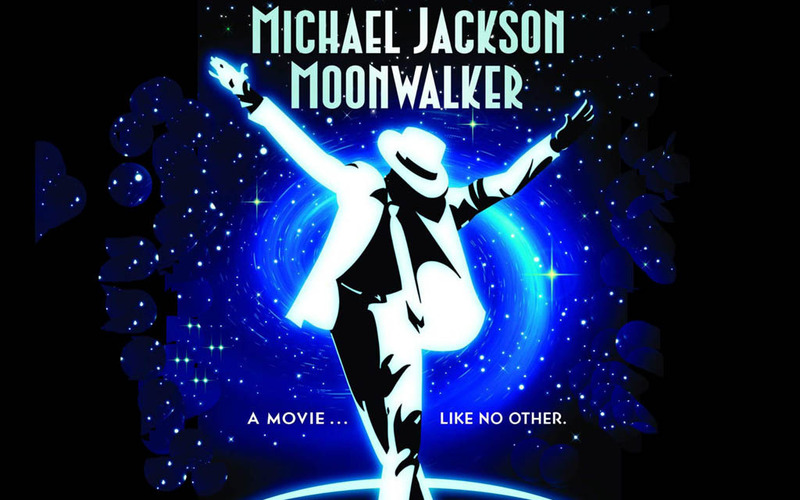 Other interesting facts: In 1996 Michael Jackson've launched Kingdom Entertainment, a joint venture with Saudi Arabia's Prince al-Waleed bin Talal bin Abdulaziz al-Saud to promote entertainment based on "family values." SINCE JUNE 25TH WE'VE GOT NO ACCURATE AND AUTHORITATIVE INFORMATION REGARDING MICHAEL JACKSON'S ‘DEATH'. Yes there definetly is something off about the coverage on the Michael Jackson "death" thing. It's all intertwined somehow, all the sources supporting the story are somehow all point back to Michael, his family or 1 person has several different jobs and have a role in this thing. I have to say, there are so many theories out there and so many different things about Michael that are being discussed that you can get lost in it. That being said, I just always go back to my gut feeling that is very very very EXTREMELY certain that Michael is still of our world. The only thing I've doubted since day 1 is the comeback theorie. even i doubt the comeback theorie.